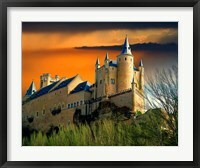 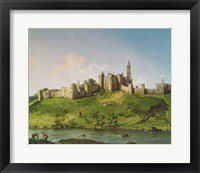 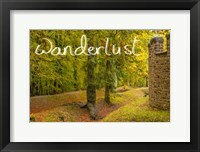 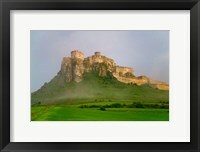 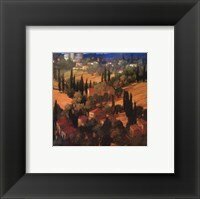 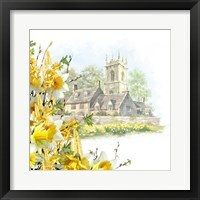 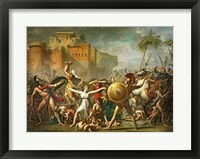 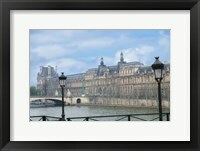 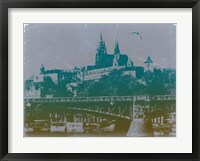 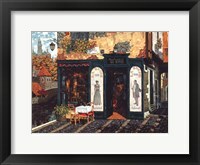 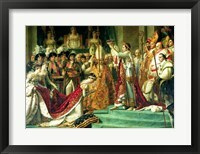 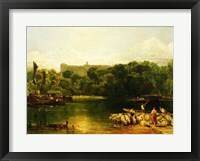 The idyllic image painted by television in regard to castles has inspired many of the framed Castle Prints at FramedArt.com. 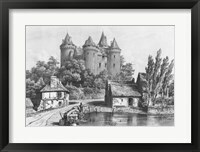 Nevertheless, these fortified structures were not only a symbol of power for nobility but also strongholds where they hoped to retreat in their darkest hours and withstand a siege. 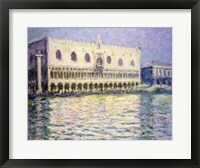 Most of them were built in Europe but many can be found in the Middle East and the earliest ones go back more than a thousand years. 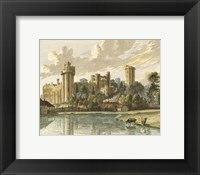 Castles took many forms depending of the region in which they were built, the landscape but also the preference of the nobleman. 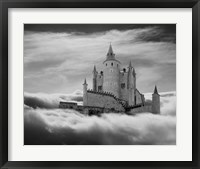 This is great news for those who seek framed Castle Prints, as there are different architectural styles and a flurry of palaces. 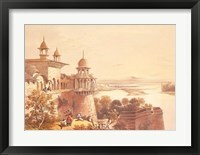 Many were erected at the top of hills and mountains, where they were expected to last longer in case of a prolonged attack. 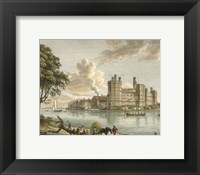 On the outside they looked like a fortress but the interiors were lavishly decorated and the residents enjoyed the luxury they were used to. 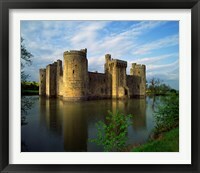 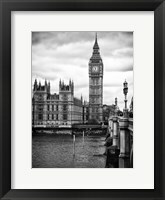 Some of the best looking framed Castle Prints focus on structures that were also surrounded by artificial lakes and moats. 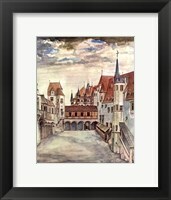 A narrow bridge was usually the only way to access the citadel and those who attempted to take the structure by storm were almost always repelled. 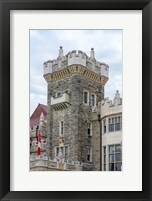 The urban castles are a special breed as they didn’t serve the purpose of protecting the landlord from invading hordes. 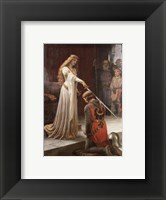 Instead, they acted as symbols of power and control over the local population.